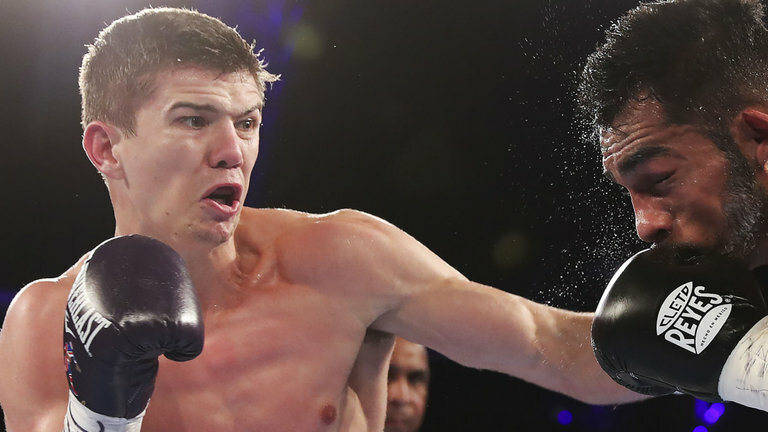 Luke Campbell will take on Darleys Perez to close in on a world title challenge on the undercard of Anthony Joshua vs Wladimir Klitschko. The Olympic 2012 gold medallist will face the former world lightweight champion at Wembley Stadium on April 29, live on Sky Sports Box Office. Whoever wins will become the No 1 contender to take on the talented WBA holder Jorge Linares, the three-weight world champion who just beat Anthony Crolla in back-to-back defences. 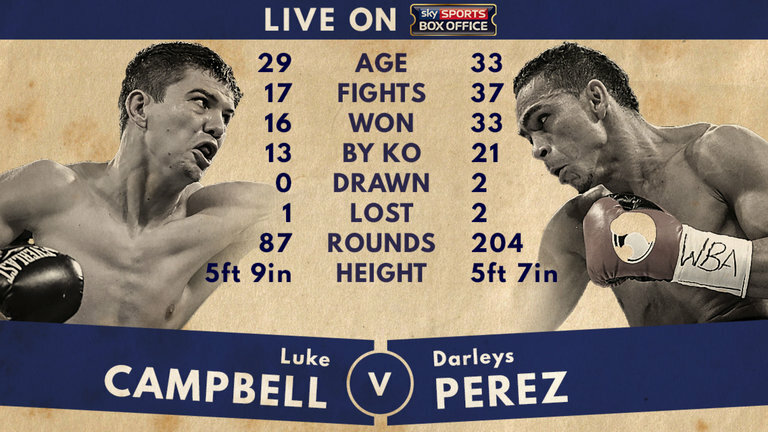 "This is the fight of my career so far and I'm so excited to be boxing on this huge night at Wembley," said Campbell. "I feel like I've been improving with every performance and believe now that I'm ready for a shot at the world title. "Darleys Perez is by far my toughest fight yet but I need to come through this in order to face the champions. "We have identified Linares as a fight we want and this win would put us number one in the WBA and in a great position to fight him. "It's going to be an incredible experience and I'm looking forward to shining on the big stage." 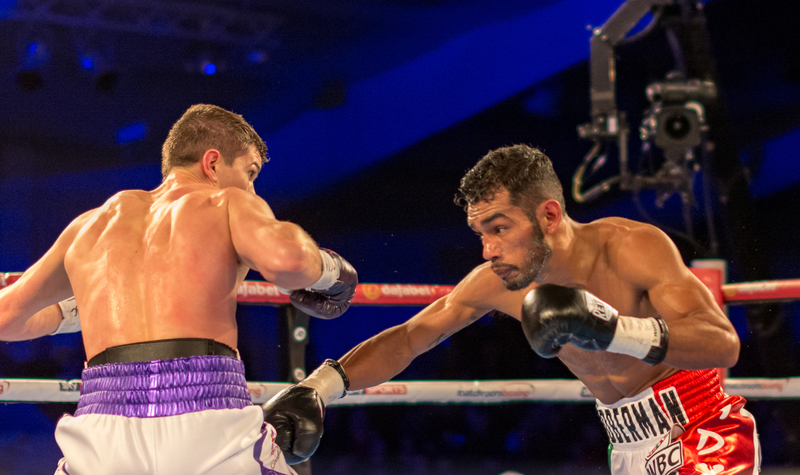 Perez held the WBA title when he headed over to Manchester to face Crolla and held on to the belt with a draw, only for 'Million Dollar' to win the immediate return with a clinical fifth-round knockout. Campbell will join fellow London 2012 winner Joshua and three British stars of Rio 2016, Lawrence Okolie, Joe Cordina and Josh Kelly, in an Olympian-packed card at Wembley, with Scott Quigg's step up to featherweight also on.